As many of you know I lost a lot of weight about 3 years ago. Over 50lbs to be exact. But after being put on medications for my Fibromyalgia I gained it back and then some. I was excited to try these products. Everyone knows Garcinia Cambogia is great for weight loss. And the diet kit comes with a Slender Cleanse. That will pack a 1.. 2 punch! I liked it. The first week I lost 8lbs. Since then I am down another 5 in 2 weeks. So 13lbs in 3 weeks. What I really liked about this product is it seemed to give me energy. I am a coffee addict but this gave me a bit of extra get up and go. I think the slender cleanse helped with water weight. Not to go into too much details but all the excess water seemed to come out. If you get my drift. I find this a great diet combo and I hope you do to. What does the diet kit help with? As some of you may know I have VERY pale skin in the winter. My Mother is fair skinned with blond hair and blue eyes, and my Dad the opposite. He has the olive skin and dark features. So I have Moms skin and Dads dark hair. Id make a great Goth girl. Every Winter I have pale pasty skin. I use to tan at a salon but I don't have the time. 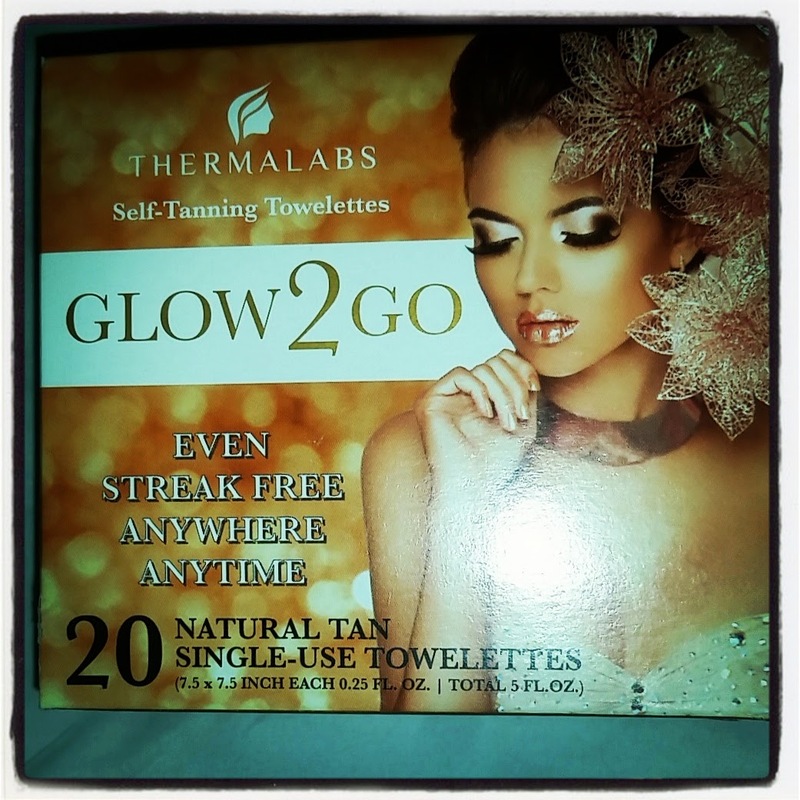 So when I found out I can test Therma Labs new Glow 2 Go towelettes at home, I was excited and a bit nervous. I have become streaky and orange from other tanners. But after seeing that its the Number 1 brand on Amazon. I felt relieved. Especially after hearing they have a 100% Money Back Guarantee. That is how confident they are you will love them. I did! 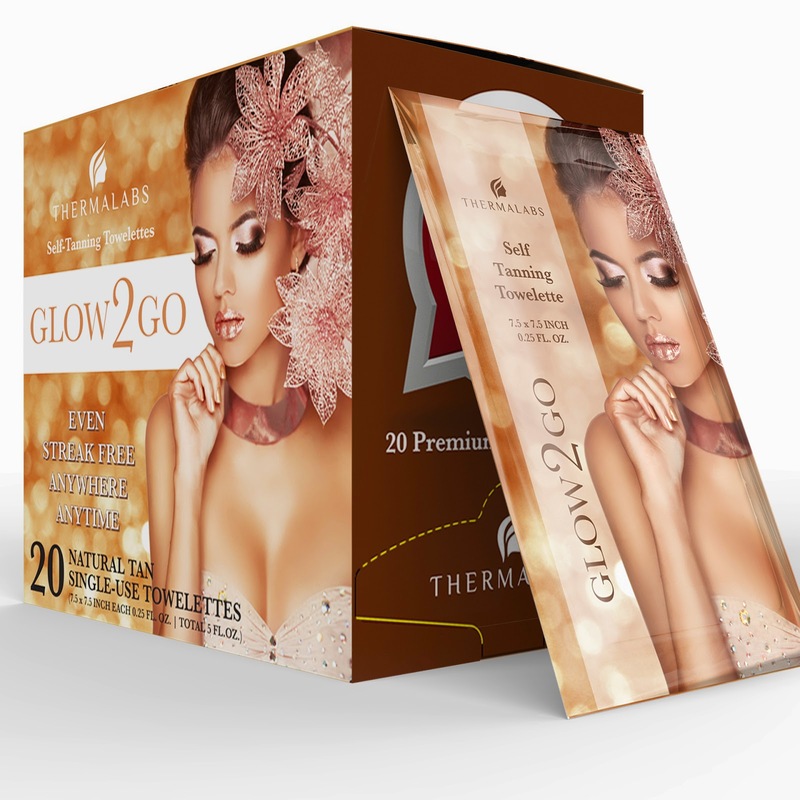 What makes Glow 2 Go a Winter Must have? It works great! A package contains 20 half body towels, instead of 10 full size. That means you get more bang for your buck. Not everyone wants a full body application especially in the Winter. I usually want just legs or just arms. So how did it do? Great! 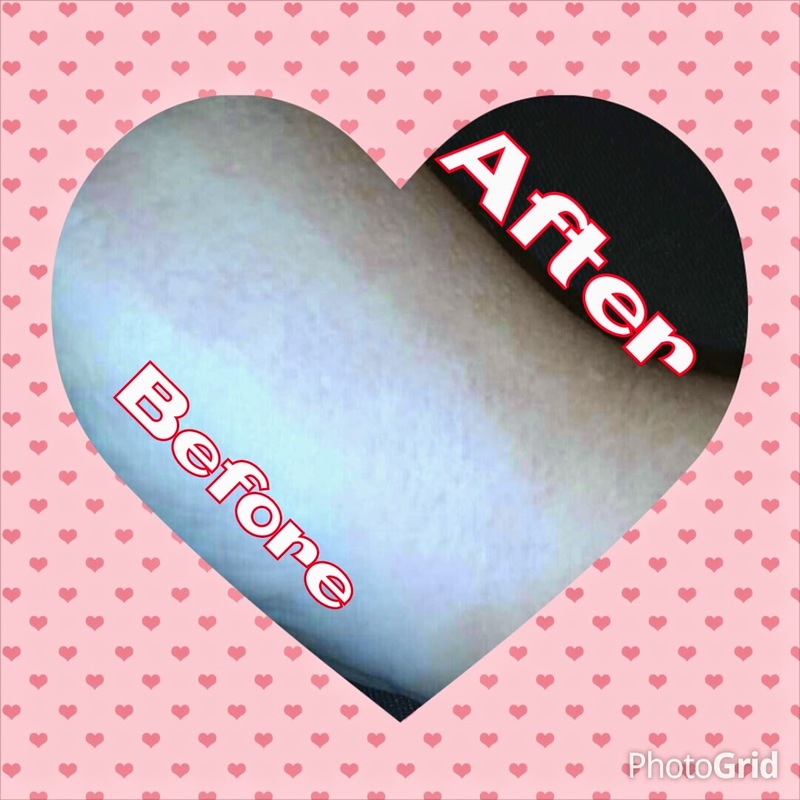 I had a nice tan after one use. I am currently trying my second one in the morning. The towels worked great I will be posting extra photos in this blog later this week. But I want to share the giveaway Asap.